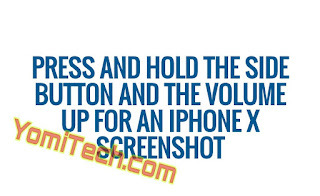 On your older iPhones, the traditional way of taking screenshots used to be holding down the home button + volume up simultaneously. 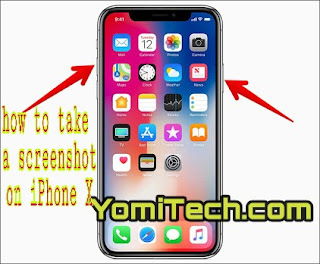 Now that Apple has decided to do away with the home button on it's latest iPhone X, the big question is, how do you take a screenshot on an iPhone X. Taking a screenshot on the new iPhone X is pretty simple and straightforward. Apple has decided to go the way of Android but just with a little difference. Instead of the power button + vol down on an average Android phone, Apple has decided to use the power button + volume up. 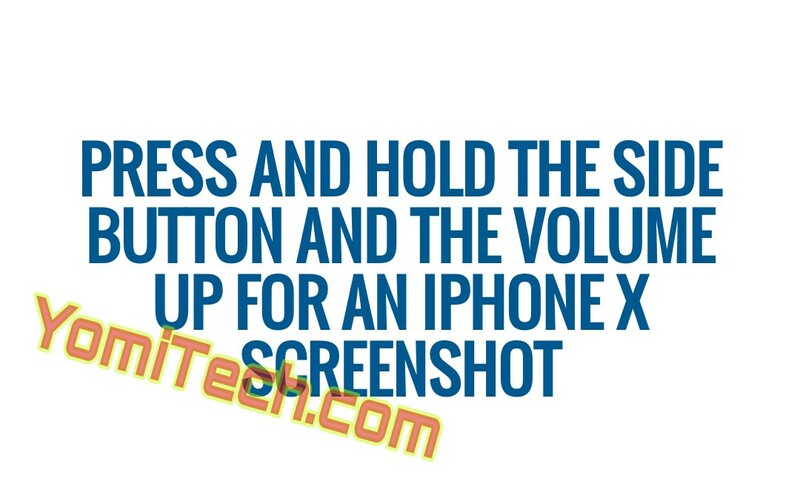 To take a screenshot on the new iPhone X, just hold down the power button and the volume up button for like a second and you should hear the familiar click sound followed by a momentary blink of the screen. You have to remember that whenever you take a screenshot on your iPhone X, the unsightly notch will always appear by default, but that can easily be edited out on the new iOS 11.